It's somewhat of a shocking move, but probably a necessary one, Microsoft is ending Xbox Live functionality for Xbox 1 titles on the original console and those playable on the Xbox 360 through backwards compatibility. 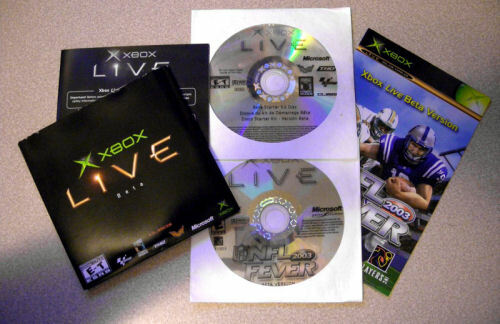 For many, this might not seem to be that big of a deal, as that last time you actually played an original Xbox game was years ago. Believe it or not there's a strong community still thriving in games like Halo 2, a game that doesn't have online co-op play. 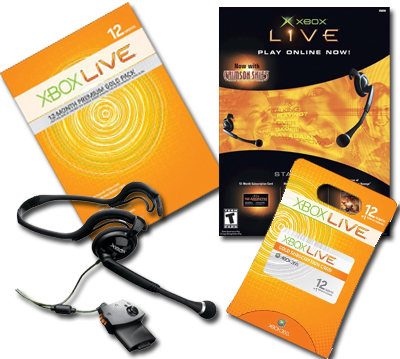 In a letter about the announcement, Marc Whitten the general manager of Xbox Live, said "Halo 2 has had an amazing run on LIVE, with a dedicated community more than five years after launch." Five years later and it still is consistently played every day by thousands of gamers. On the cooperative front you'll no longer be able to enjoy Splinter Cell: Double Agent, Conflict: Global Terror, or Serious Sam 2 in online co-op after finding it in a bargain bin or a flea market somewhere. Microsoft does have a good reason for this, and most likely it's because the continued compatibility with older titles have hindered future advancement with the service. The original Live service's 100 person limit on your friends list has long been named as one of the grievances of subscribers, and at CES this year Microsoft's Aaron Greenberg acknowledged he wants to change that. Who knows what other issues Microsoft has run into along the way while adding things like Facebook, Twitter, streaming music from Last FM and other various services. In traditional upper management fashion Marc closes out the letter stating that "the best is yet to come for Xbox LIVE" - whether or not he's blowing smoke to ease the end of an era is yet to be seen, but Microsoft has a proven track record with their online advancements. Page created in 0.7280 seconds.